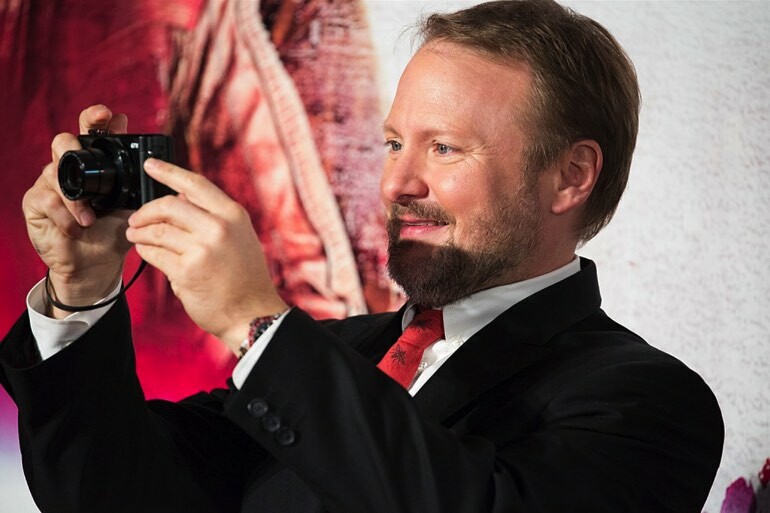 At CinemaCon this week, Collider’s Steven Weintraub hosted a panel for Rian Johnson’s upcoming Knives Out thriller, and he got a bit of Star Wars news out of the Director. According to a tweet from Steven, Rian confirmed that he would be returning to Star Wars galaxy after he’s finished with his work and promotional duties for Knives Out. The news here is that he will be getting to his promised Star Wars trilogy sooner than later, which implies we may not have that long of a wait after Episode IX before we get more live action Star Wars movies. Johnson is set to produce a brand new trilogy, so while some fans may have not appreciated his entry in the Skywalker Saga, I hope they give him a chance with this trilogy. It has been reported to be about a brand new time period and characters, so I do believe that mantra will bode well for him, since he won’t be using any of the Sacred Cows from the Skywalker Saga that fan took umbrage with. I’m personally excited to see what he comes up with. I did enjoy TLJ, it’s not perfect, but it is a solid Star Wars narrative that helped to position the new trilogy on its own. Nick and I will surely discuss this on the next episode of the podcast, so make sure you’re subscribed!